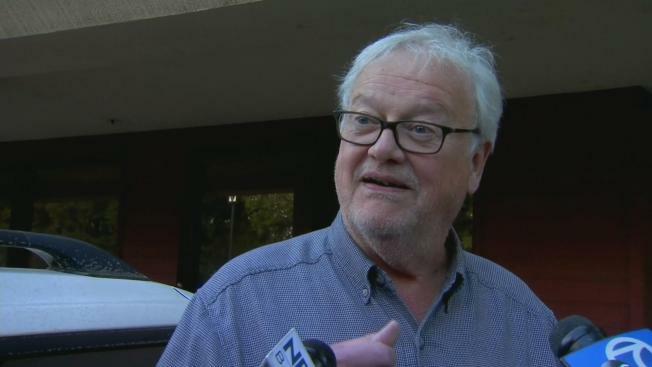 In a bizarre chain of events Tuesday, a suspect posing as a construction worker who kidnapped an East Bay man and forced him into a Chase bank to withdraw cash was arrested as he waited outside for the money, police said. 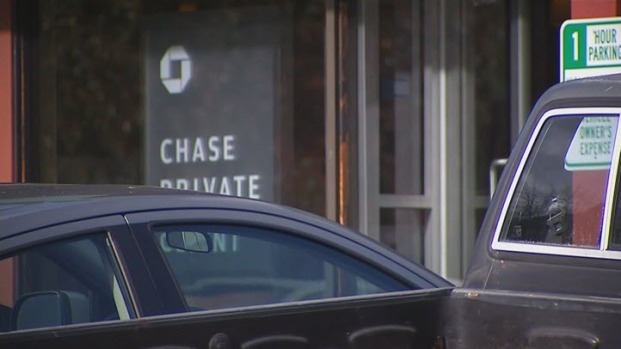 At 1:53 p.m. Tuesday, police officers responded to a suspicious circumstance at the Chase Bank at Mt. Diablo Boulevard in Lafayette. Police said a customer at the bank, 75-year-old Richard Russell, told staff he was being forced to withdraw money by someone who threatened and beat him at his home on Sweet Drive. The suspect, identified by police as 26-year-old Manuel Bustos, of Pittsburg, posed as a construction worker, took a shotgun from Russell's home, forced him into a car and drove to the bank. Bustos waited in the vehicle while Russell went in and notified bank staff. Officers arrived at the bank moments later and detained Bustos at gunpoint, police said. Russell said initially he wasn't sure if Bustos was legitimately threatening him. But in the end, he played it safe. "He had a blow torch, and he had this pry bar; he kept saying, 'Get down, get down.' And I said, 'No, I’m not going to get down,'" Russell said with a laugh. There was a struggle, with both men landing on the floor, Russell said. Then Bustos started making demands. "He said, 'I want your jewelry.' I said, 'I don’t have any jewelry,'" Russell said. 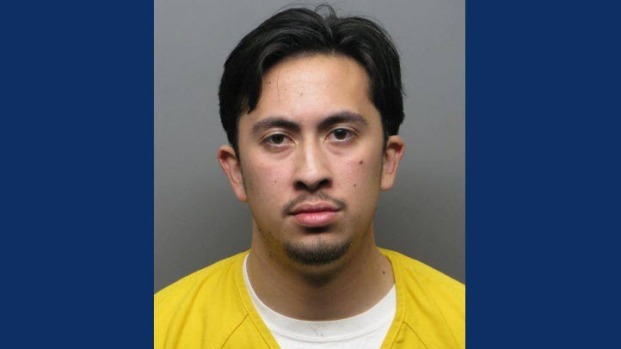 A suspect who kidnapped an East Bay man and forced him into a Chase bank to withdraw money has been arrested, police said. Elyce Kirchner reports. After a number of questions and struggles, Russell said Bustos asked for money. Russell had only $40 cash on him. That's when the two got into the car and headed for the bank, Russell said. Russell said Bustos told him he needed $5,000 to prevent his daughters from going back to Germany. Contra Costa County Sheriff’s officials acknowledged that the crime was uncommon. "It’s pretty unusual that somebody would go to that length to kidnap somebody from their residence and trust that they’d let them complete their transaction," a sheriff's spokesman said. Bustos will be booked into the Martinez Detention Facility on charges that include kidnapping, robbery, burglary and a stolen automobile, police said.